We all know busking ain't easy. Anyone playing an instrument on the street for tips has had plenty of nights when their jar, hat, or guitar case winds up just as empty as when they started. Last weekend, local singer-songwriter Eric McEntee was having one of those nights. Strumming his guitar in Seal Beach on Main Street on the benches next to Sweet Jill's, McEntee played his set of wistful folk-driven ballads like he had so many times before. Aside from being a veteran in OC's music scene, McEntee has spent time troubadouring on the sidewalks of LA, New York, and Paris. 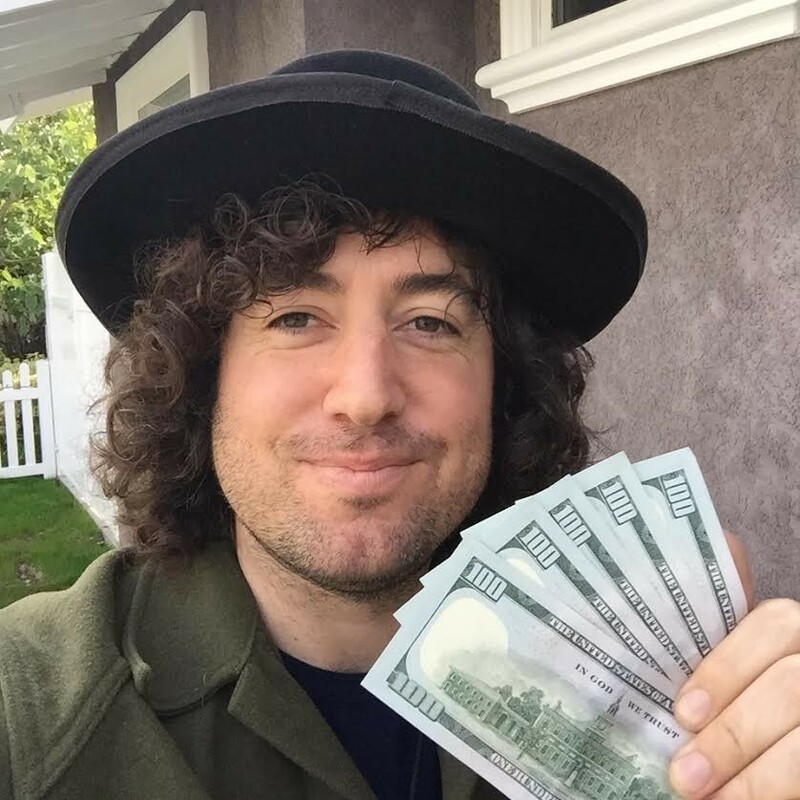 On Monday night, McEntee got something he didn't expect: A $500 money order from an anonymous man who threw it in his case after sitting down and listening to a few of his tunes. When McEntee looked down and discovered how much it was for, he was shocked. 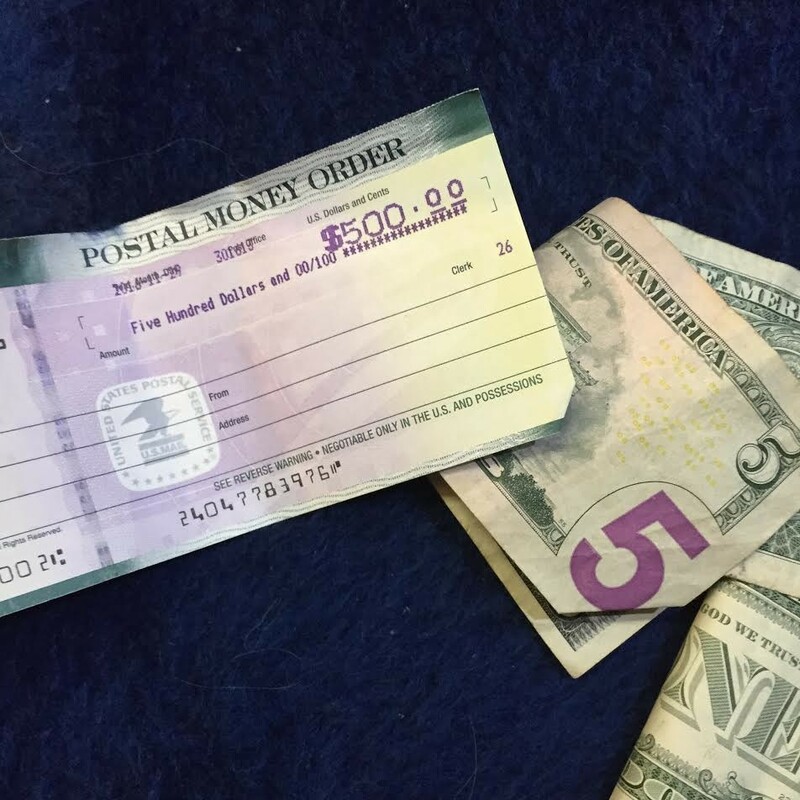 It was a postal money order for $500 as the pic below shows. The singer went to cash it the next day and sure enough, it was real! “I know many folks who play in the street all over the world and I've never heard of anyone being tipped this much,” McEntee says. The musician plans to use the money to help fund an upcoming film and record he's working on—and probably a healthy supply of ramen. Aside from boosting his busking profits for the night by about 500%, the patron's symbolic gesture is an amazing affirmation for the power of giving, especially when it comes to music. lent it to an unknown songwriter / busker like myself who deeply appreciates his gift as he did mine,” McEntee says.